When SME’s B2B and B2B companies come along a few years of successful turn-over. They have developed a customer base and a strong database to grow their business. It isn’t new to consider the insights and the data analytics to keep you in check with the conversion ratio and the acquisition cost. The acquisition of a new customer is a pricey and very time-consuming activity. 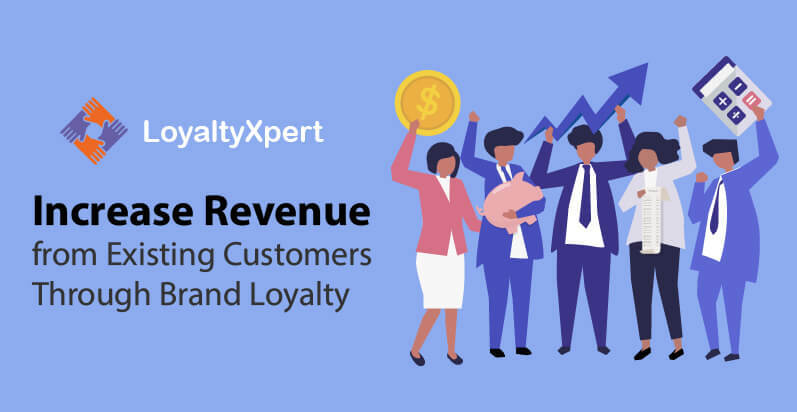 Research indicates that it is 5x the cost to attract and acquire new customers rather than keeping the existing customers and upselling or cross-selling them. 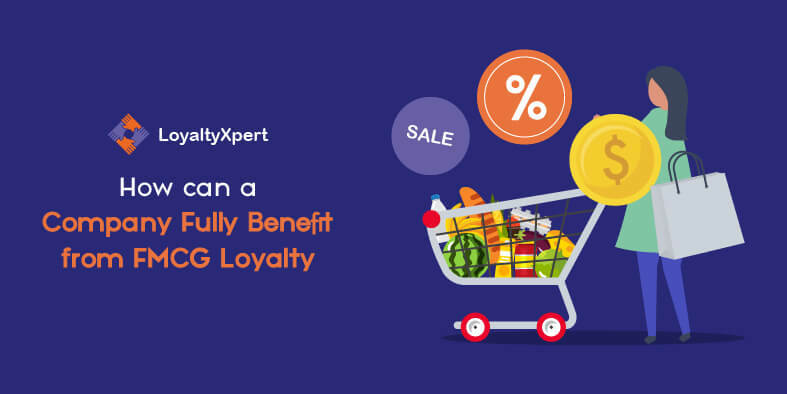 The study shows according to Forbes that customer satisfaction is never guaranteed, about 60% to 80% of customers are never re-purchasing from your brand unless you have a very compelling loyalty program in your brand. Businesses of all sizes regardless B2B or B2C understand very well about all the positive outcomes of Brand Loyalty Solution. Losing sight or in any case take our eye off the ball and you shall suffer the dip in those numbers. However, at times in the everyday hustle and bustle of business operations, we tend to believe that product superiority and features or price shall be customer appealing to follow our brand. But if so, you are off-track now buddy, and customers will bail out soon. In case you are a small enterprise you stand a unique advantage rather than a larger business. Serving a small customer base is comparatively easier and simpler. You can offer customisation and personalization to a different level. This communication shall create a personal experience and interactions which assists in knowing your customer needs even better. What are the pain areas? What problems do you solve for their business? Soon the answers will reflect through various sources. This earns great trust and respect and your customers are likely to open up and express more. 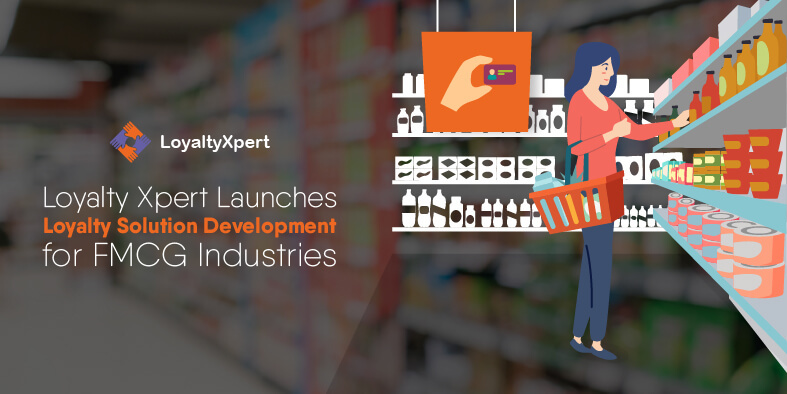 Also looking at the customer demographics and the past records of your purchase analytics is a great way to gain insights on your existing customers. Customers have quite a few options, so it’s awesome once they pick your services over competitors’. however after you entire the first sale, it’s crucial to stay in touch. Every once in a while keep a low-pressure conversation alive. It is always wise to keep the connection simple and live with your brand. Many popular marketing automation tools help control client relationships over the years assisted by sending targeted messages according to prior interactions with the clients. There are many types of programs by Brand Loyalty Programs Provider offers to maintain the interactions alive. Greet them on birthdays, anniversaries and tidy thank You notes. Keep them updated with your new products, added features or about the company-related news or even ones in awhile a personalised call. We all love iPhone for the fact being that all iPhones are super simple. In our gotta-run daily routine and speedy lifestyle – we should have user-friendly products or services must be relevant. Any product or brand which gives a feeling to your customers that you are still in your learning curve and a lot of time of your product or service will be spent in figuring out they assume that you shall either give up or will be eventually lost in the noise. Upselling or Cross-selling to existing customers is 70% or higher to likely succeed than a new customer. The biggest hurdle is gone when the first purchase was made. Naturally, the trust and confidence are already established with the customer. But is the time to ask yourself again…What more can I offer for my customers? An upsell typically happens when the customer is convinced to buy more than initially planned. Of course, cross-sell is similar but instead of higher value, you might offer a color or variety or accessory along with the product. Cross-selling and upselling both are very vital to generate higher revenue from an existing customer that sparks brand loyalty to different levels. An upsell takes place while you persuade a consumer to buy more than they at the start planning. go-selling is much like an upsell. as opposed to the equal kind of item with a better fee, the consumer buys a one of a kind service or product. the permit says you very own a salon. you might move-promote a color provider to a patron who commonly receives a haircut. Upsells and go-sells are extraordinarily valuable while advertising to present clients. 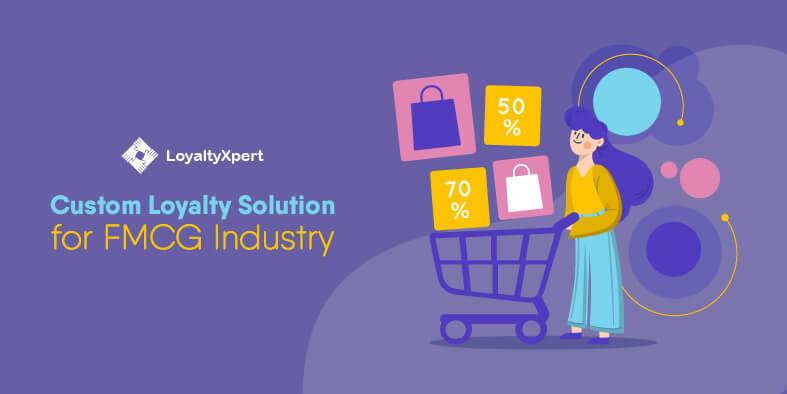 For a Professional Brand Loyalty Management Company feel free to speak to our loyalty xperts for further insights on cross selling and up-selling. If your customers join your Facebook feed, they want to stay connect for future benefits, so they want to hear from your brand. By executing an inbound marketing method, you’ll have plenty of interesting content material to share and keep your customers engaged, informed. 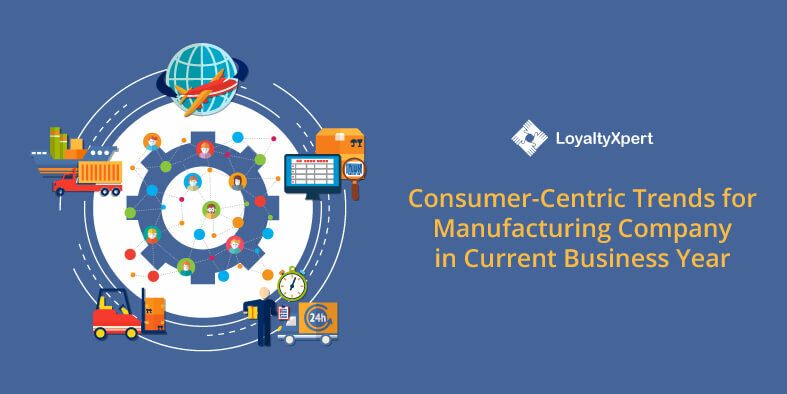 Today there many many smart automation tools provided by Brand Loyalty Management Company which assists in your goals. Listen to what your customers say good and bad and harsh too because that the key here. It’s absolutely simple on your marketing communications to strengthen your cost propositions that make your audience the next high-quality. Take extra care not to over promise your service or product key differentiators in an effort to make your marketing more powerful and hike up the demand. Focus solely, on developing brand loyalty with a message that doesn’t over promise to your customers. If you can’t deliver on it, don’t promise it. Promoting to present customers becomes easier while customers experience valued. By praising and rewarding for deciding on your business, you gain extra loyal customers. A loyalty program rewards clients for purchasing from your enterprise. Installing a Brand Loyalty Solution for your business to inspire customers to keep coming back. To design the program, you may distribute cards or use an app to track purchases and rewards. Typically, a client receives factors whenever they purchase something at your business. The reward may be something you select, like a discount or super sale value item. The loyalty application pulls clients again for your business, increasing your backside line in business. To build brand loyalty and retain your clients, don’t over promise or reduce corners or under deliver ever. Keep things simple and easy and listen to your customers to understand well and resolve the issues. We resolve many revenue conflicts and increase ROI to a different level. 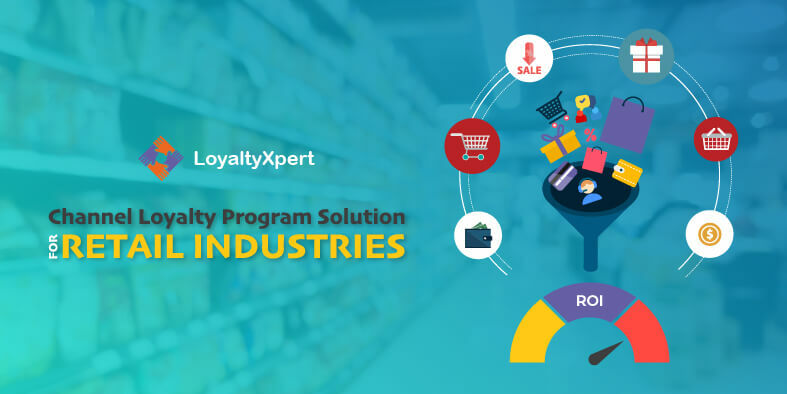 Speak to your Loyalty Xpert today and find out more about our various Loyalty Programs.